It is 1665 and the plague has hit the city of London. Life will never be the same again for apprentice apothecary Henry Harper. His father is dead and his mother and brother have fled the country. 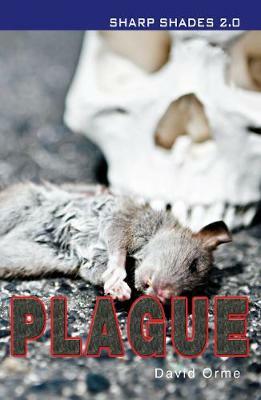 Can Henry escape from the city he loves before the plague strikes him? In the same style as the Shades 2.0 series, this book tells a fast-paced story but is much shorter than the Shades, allowing for less-able readers to still experience the gripping story but with much simpler language and a larger font. The excitement of the Shades series is still there in these shortened versions of the dramatic, enticing stories.